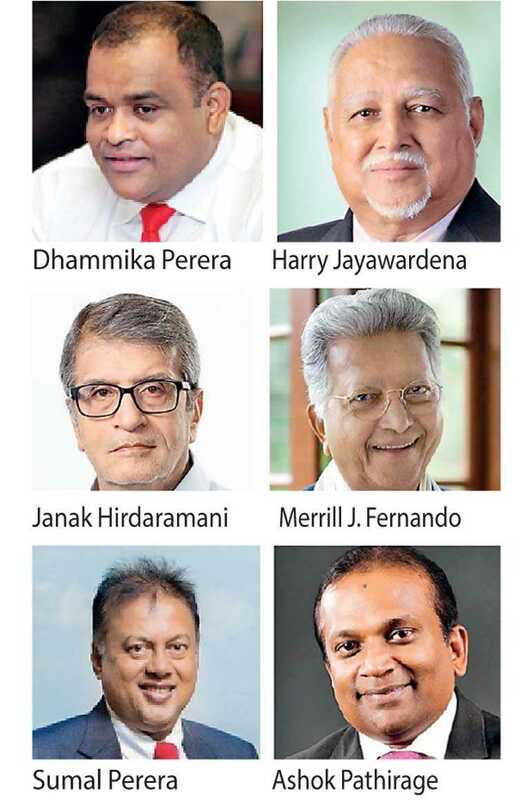 The Fireside Chat organised by the International Chamber of Commerce Sri Lanka (ICCSL) in partnership with the Chartered Institute of Management Accountants (CIMA) Sri Lanka Division and Daily FT kicks off today at the Hilton Colombo Ballroom at 6.00 p.m. The event is organised to recognise Sri Lanka’s most prominent and leading entrepreneurs and the value they create for their shareholders, customers, employees and the general community. This is the first time where Sri Lanka’smost prominent entrepreneurs will be on one platform to share their thoughts on the future of business, the country and their experiences andalso tell their stories seated and in discussion with an interviewer. This exclusive event will comprise Harry Jayawardena, Sumal Perera, Dhammika Perera, Merrill J. Fernando, Ashok Pathirage and Janak Hirdaramani. The Fireside Chat will be moderated by ICC Sri Lanka Chairman Dinesh Weerakkody and Daily FT Editor Nisthar Cassim. The Knowledge Partner for the event will be Deloitte Sri Lanka and will feature a special guest performance by the De Lanerolle Brothers. The organisers of the event request the participants to arrive before 5:30p.m., given that the tickets are sold out and it is free seating and since the event also provides a platform for networking.